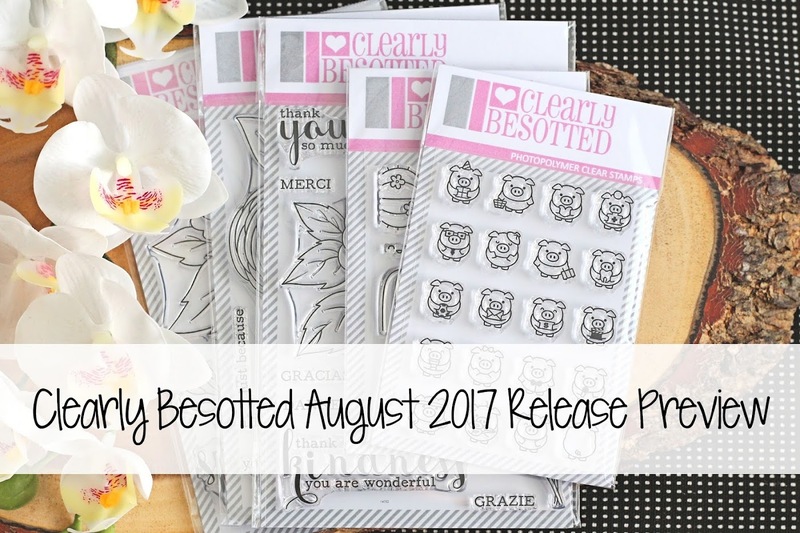 Hello there, today I have a video to share showing the new release from Clearly Besotted. It will be available to purchase in the Clearly Besotted Shop (UK based, ships worldwide) and also at Simon Says Stamp (US based, ships worldwide) at 10am BST today. Here are the links to the products that I shared in the video. Affiliate links are used on some products. This means that if you make a purchase after clicking on my link, I receive a small commission with no extra cost to you. I truly appreciate your support when using these links. Please click on the logo below the product to shop at your favourite store. What do you think? What are your must haves? 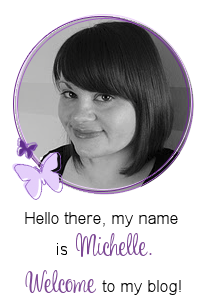 I will be sharing some cards using them soon but in the mean time, please head over to my teamies Stephanie, Keren and Debby for some inspiration. Thanks so much for visiting me today, happy shopping!